फक्त 100 दिवसांत तुम्ही इंग्रजीत आत्मविश्वासाने बोलू शकता ! Engineers. Doctors. Business Executives. Company Owners. Managers. Software Professionals. Sales & Marketing Executives. MBAs. All have benefited from this unique speaking course. हा कोर्स फेब्रुवारी 2002 मध्ये सुरू करण्यात आला. तेव्हापासून 3200+ युजर्सना त्याचा फायदा झाला आहे. 17 आवृत्त्या आजपर्यंत छापल्या गेल्या आहेत. 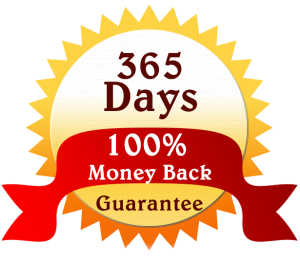 This is the ONLY English Speaking Course in the world that gives 365 Days’ No-Questions-Asked, 100 % Money-back Guarantee. आपल्याला दिवसाला 27 ते 45 मिनिटे अभ्यास करावा लागतो. 2650 स्टुडेंटसनी 99 दिवसांतच इंग्रजी बोलयला सुरुवात केली. इतरांनी त्यापेक्षा जास्त वेळ घेतला. परंतु प्रत्येकाला ह्या कोर्सचा फायदा झाला. This course uses 107 years old secrets that guarantees results. These are very effective. You don’t know these things. That’s why you are not able to speak in English – even after studying it for so long. यात तुमची काहीच चूक नाही. चूक आहे ती आपल्या शिक्षण पद्धतीची. You are not to blame here. It’s the wrong methods of teaching that has affected your ability of speaking in English. Some years ago, I was in your place. I could read English. I could write English… but I could not speak in English.I spent countless days & weeks in pain because of this. But when I started applying the habit changing methods given in this English Speaking Home Study Course, I started speaking within few days with anybody on any topic & in any situation. My whole life changed because of this one thing. Otherwise I would be working at some job paying me 40,000-50,000 per month. So about 15 years ago, I started coaching some M.B.A students, engineers & others these principles and methods. And to their surprise, most of them started speaking in English within few weeks. After 2 years of personally coaching hundreds of people in English speaking skills, I developed this home study course. It is totally based on same principles that I have used in those classes. And all of them, not only learn speaking but also enjoyed the learning, too. The basic principle of this course is habit forming. Any one can learn to speak effectively by constantly using the principle & methods I’ve given. It’s like I am personally there with you,coaching you, guiding you every step. I would be there with you. Explaining the concept as many times as it takes for you to understand. If you continue to face same problems over and over again, each time I would tell you how to solve it. 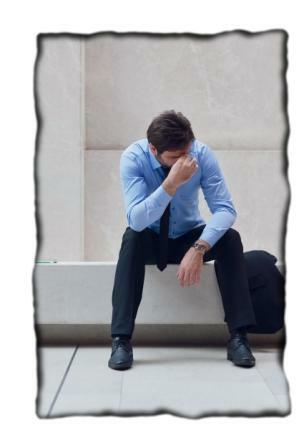 I would be mentor beside you- a mentor who would not laugh at you, but who would on the contrary, support and help you. I would do that with this course. Note that this is very very practical course. I am not Ph D in English or Literature. Neither am I ‘Teacher’ in generic sense. Although I love teaching, I am businessman at the heart. I know value of time. I know value of practical knowledge. And based on this philosophy I have developed this course. Let me tell you how I have structured our course. The course is structured in considering various learning methods. Some people learn by reading. Some people learn by listening. Some people learn by writing. 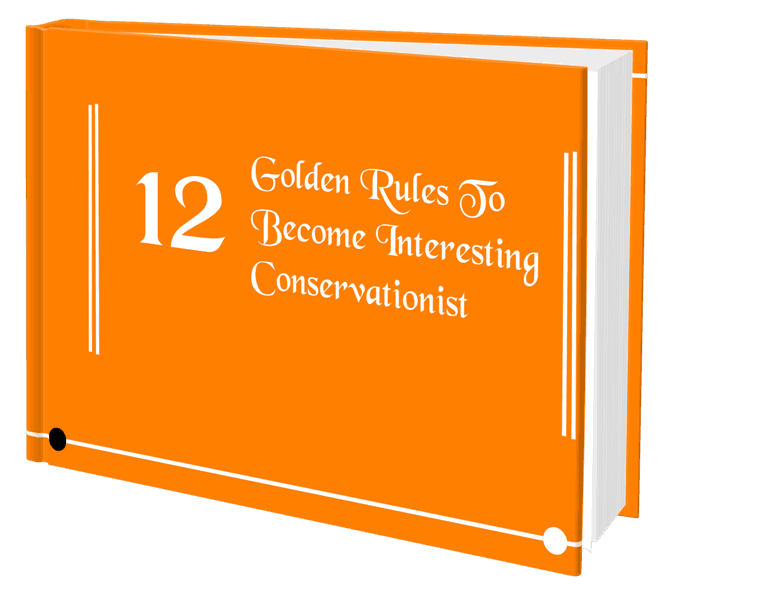 I have included all the learning methodologies that are effective in our course. Here, you’ll learn 3 Myths about English Speaking & 4 Techniques that are essential for everybody to speak in English confidently. In the Basic Version, You get first 3 manuals only. I am giving you these Speaking Cards. And I guarantee that You will love these. Anytime, Anywhere you are stuck up . . . simply take out the cards; solve your problem & start speaking again. To make it easier for you, the whole course is divided in 4 modules. Let’s see those in detail. IN this module, You’ll learn the essential fundamentals needed. You’ll be surprised to know that grammar is NOT one of these. Once you master the fundamentals, then rest of the things are very easy. As you go through this module, you;ll realize how wrong your thinking was all theses years when it comes to English Speaking. Just imagine how you will feel with the increased confidence. 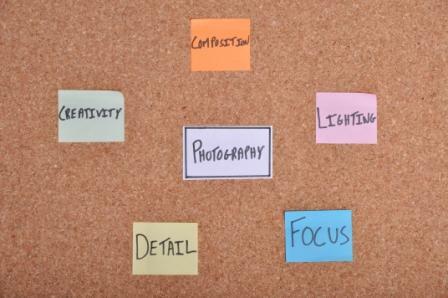 Once you master these fundamentals, you become ready for next module. There are thousands of rules to use proper grammar in English language. Honestly, no one knows all these. And even if anyone knows, he won’t be able to use it in daily speaking. That’s why it’s important to know basic grammar. because without it you cannot speak at all. But don’t get obsessed about knowing each and everything about grammar. 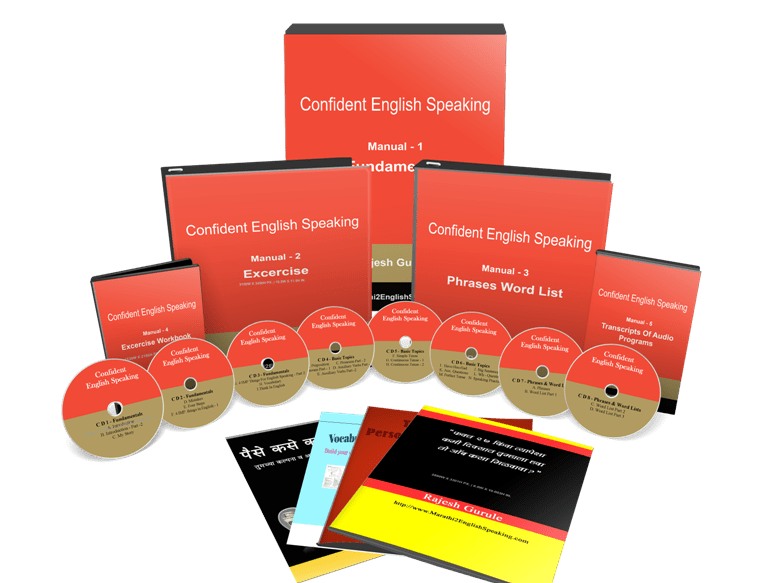 In this module, I’ll teach you ONLY essential grammar for speaking in English.Once you master this part, you will be confidently speaking in English with ANYBODY, ANYTIME, ANYWHERE. When combined with Fundamental Concepts in Module 1, this grammar module makes you ready for the next mofule. English speaking is like torture to some people. They hate it. But still learn it the hard way. because they don’t know any other way or better way. A way that is fun, easy & effective at the same time. In this module, ou’ll learn these secrets which are being used by good communicators and speakers all over world. And these secret are in existence since last 107 years. 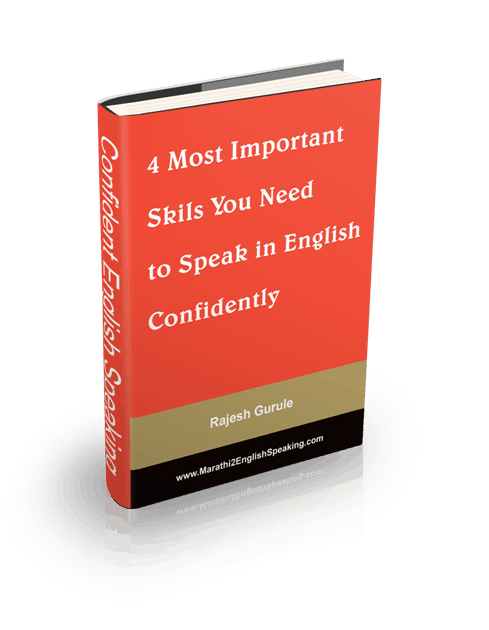 The best part is you’ll start loving English and therefore start speaking in English – much sooner! You don’t like to work very hard? Good, because I have shown some very simple & lazy ways to speak English. This is last module in which you’ll learn most of the words needed for day-to-day speaking. Words are only one part of good vocabulary. the other part is phrases. It’s been said that to really understand any language, you must understand phrases. The word list given is about 1700+ words. Consider this as starting point. The more words you have, better it is for you. because with good vocabulary you shall speak very easily & effectively. Proper Pronunciation of words is very important in speaking in English. Because when we speak, we pronounce. Not knowing how to pronounce words is second biggest challenge faced by people. So I am giving you one Audio CD that includes proper pronunciation of 17,000 words. This will teach you the correct pronunciation of words. You will know the importance of this once you start listening this Audio CD. Pl note – This is available with Premium Version & Basic Version. Have you ever tried learning new words with a dictionary? If yes, then did you like that? Probably no. Because that is not proper way to learn new words. There are many ways that are fun and effective at the same time. 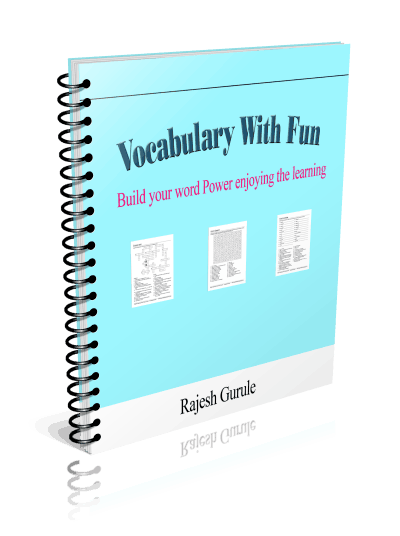 I have included a very nice book titled “Vocabulary With Fun”. It will help you in learning new words easily. Pl note – This is available only with Premium Version. Anyone can learn English. But it takes years of practice & study to speak & write in elegant English. Most important way to achieve this is by avoiding the common mistakes in English made by almost EVERYBODY. Even if you do nothing else than reading & using this, Your English will be far superior than everybody in your professional circle. We all want to speak in English so that we can have good conversation with others. But what is a good conversation & what is a bad conversation? & some more . . . This is Rs 470 value but today you’ll get it absolutely FREE ! ! ! 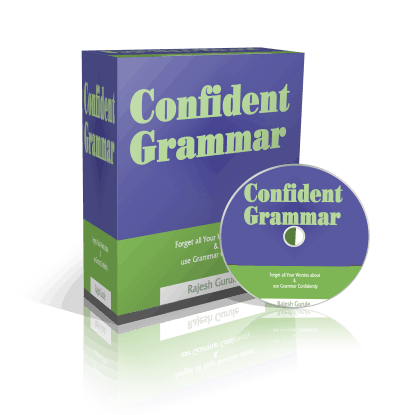 If you are learning English speaking to get a good job, then you’ll love this bonus gift. This will help you in getting your job in 27 days or less. I have taught the principles in this to hundreds of students, and they got very positive results with this material. 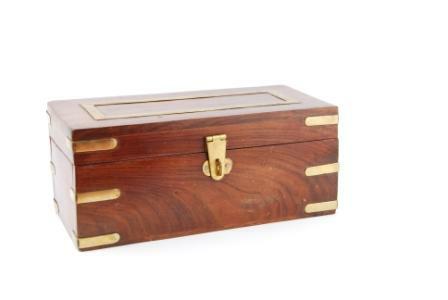 You will get this as my gift to you. You use this course for full 365 days i.e. for full 1 year. If at the end of the year, you feel that – It has not helped you OR for ANY other reason You are not satisfied with my course, then simply tell me. I shall refund your entire amount immediately. So if you’re not happy with what you discover from “1st Home Study English Speaking Course” I don’t expect … or want … to keep your money. Not only that, but… the all the bonus gifts are yours to keep no matter what, as a “thank you” gift from me! And You can keep ALL the bonuses for giving this a try. So you really can’t lose! The Course is yours no matter what. “Hello Rajesh, I am an Engineer. I was facing so many problems in communicating in English with others. I tried few English Speaking Courses but nothing helped me much. But when I got your course & studied it, it was really amazing. I find the concepts explained in a very easy to understand way. It helped me in really knowing what was the problem & why I couldn’t speak English. The method of English speaking course is very well. I think every student can easily understand, what you teach. I think all things are effective. Rajesh Gurule is very Good person. He teaching student simple method and different student. He is very frank person and he help the student for in future. Thank You Sir, I actually purchased the course for my sister. She lives in other city. After few days she started telling me how good this course is & how it is beneficial for her. Actually I gave it to her so that she could talk with her children & their teachers in English. So when she told me so many things about this course, I borrow it from her for myself. And I found that it is really a great course. It is exactly opposite of what I learned in school or in other classes. But I think that is the reason your methods are so powerful. The practice part & syllabus part is very nice & effective in this course.